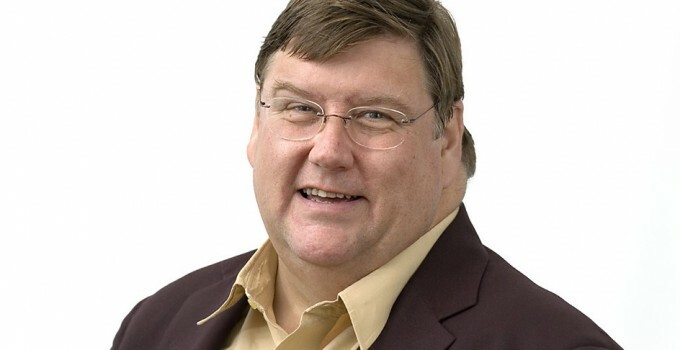 Charles Campion entered the food world through a career change, renovating an old English countryside mansion, transforming it into an upscale hotel and restaurant. He then moved on to become a food journalist, writing restaurtant reviews and other food articles for The Independent, The Times, The Weekend Telegraph, The Illustrated London News, BBC Good Food Magazine, and Delicious, among many others. He has appeared on Radio Four’s “The Food Programme”, BBC2 – Hell’s Kitchen, each series of Masterchef, each series of Celebrity Masterchef, plus Professional Masterchef. He is also a regular judge at both the British Cheese Awards and the International Cheese Awards and has judged food and drink products for various other National and International awards.